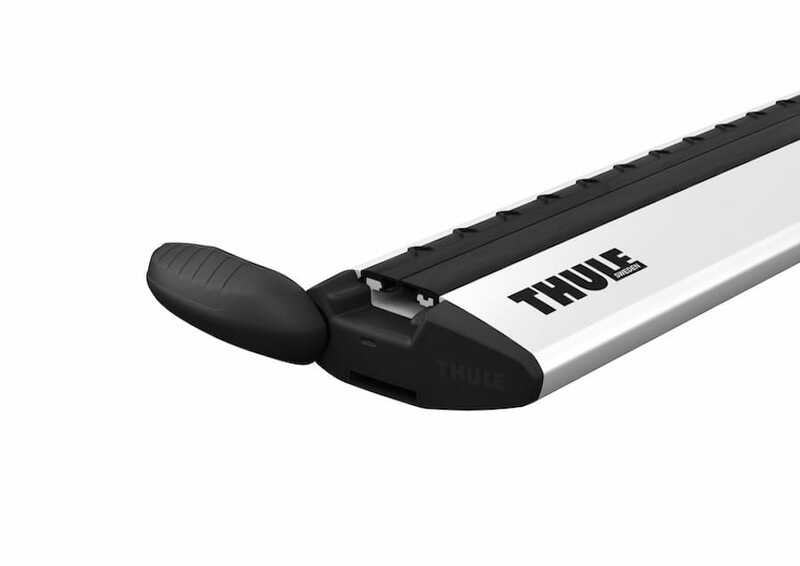 Thule’s new Wingbar Evo has made it easier than ever to load and unload products to your bars, without compromising on the design, strength, or safety that Thule is known for. New two piece QuickAccess™ rubber, splits in the center for easier attachment or accessories, no need to cut rubber. 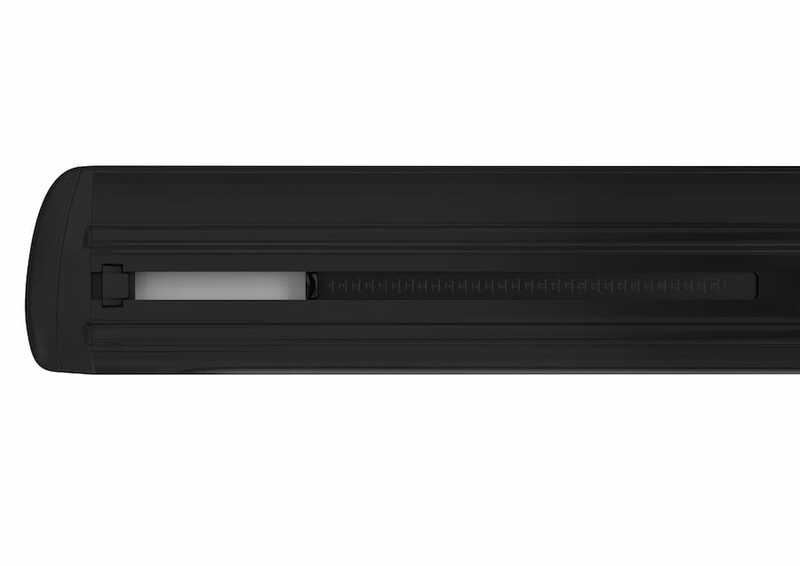 WindDiffuser™ technology disturbs airflow to reduce noise and drag. 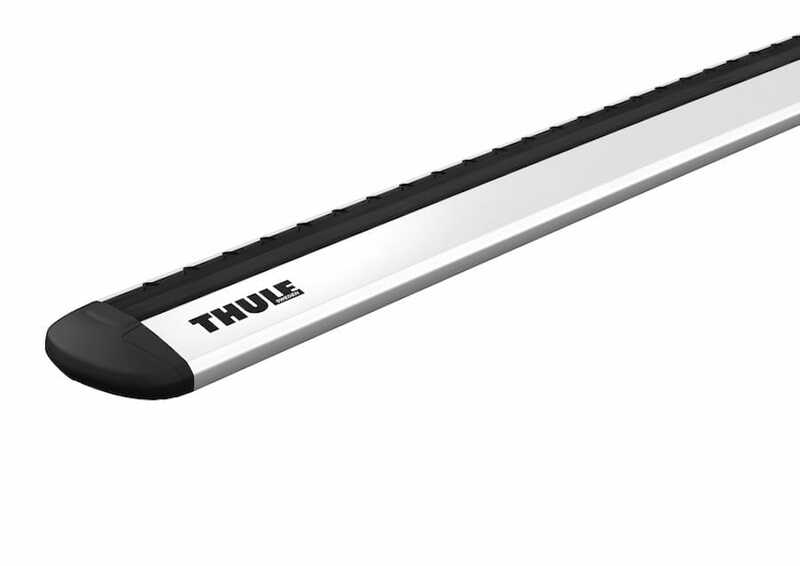 TrailEdge™ design reduces aerodynamic drag by allowing clean air separation from bar. SmartSlide™. Easy to use through innovative length scale list. Swingblade™. 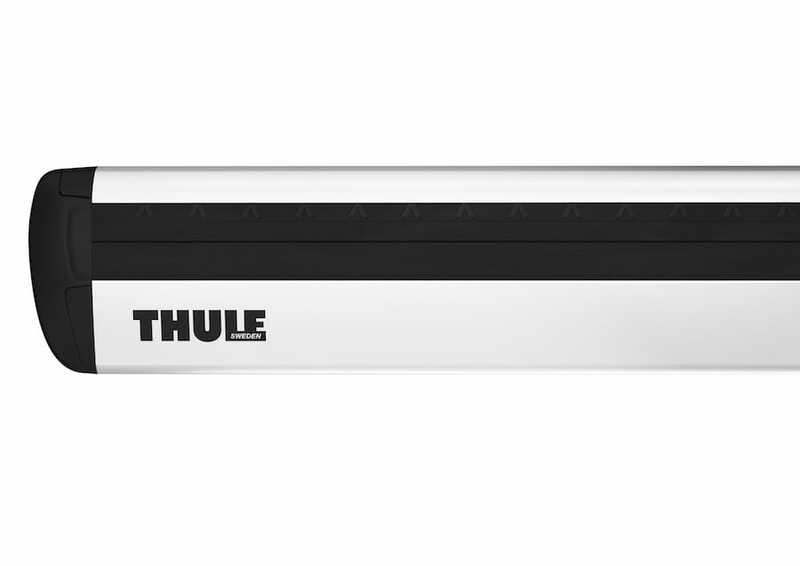 Easy fixation of accessories through top T-track and innovative end plug. 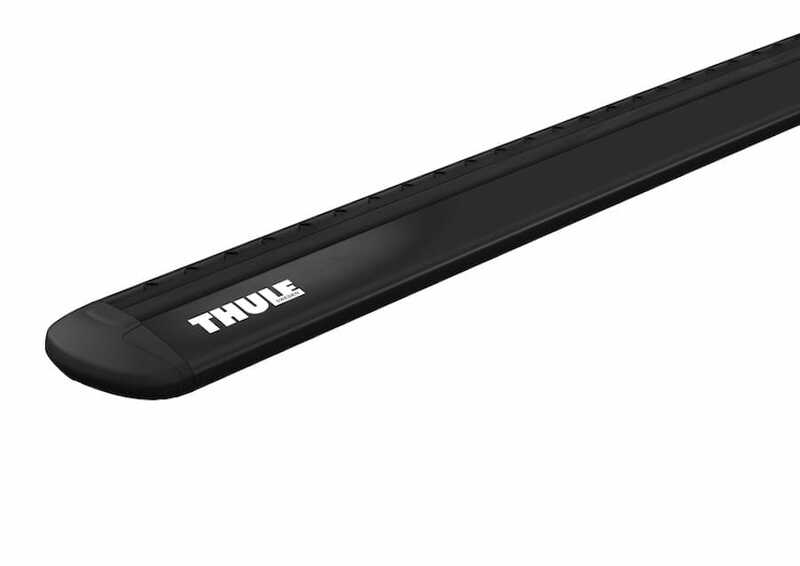 Designed for the high standards of the automotive industry, the Thule Wingbar Evo has a maximum load of 100kg and is ISO City Crash and TÜV GS approved. 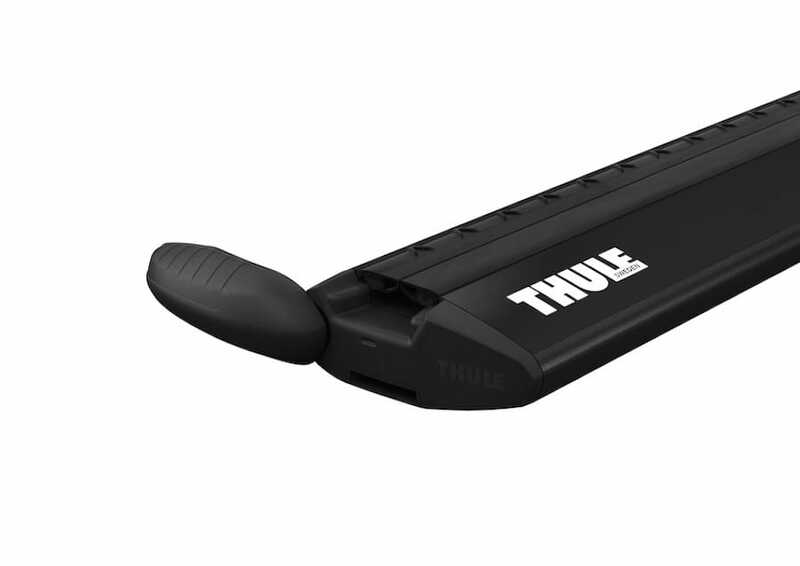 Fits all Thule Evo and Rapid System load carrier feet.